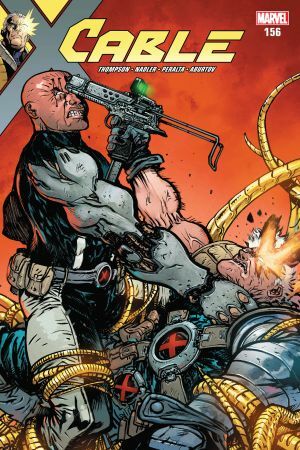 WALK SOFTLY...AND CARRY A BIG GUN! 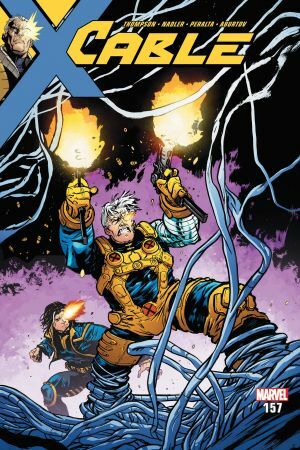 CABLE sees the mighty mutant return on a brand-new mission…with all of time in the balance! 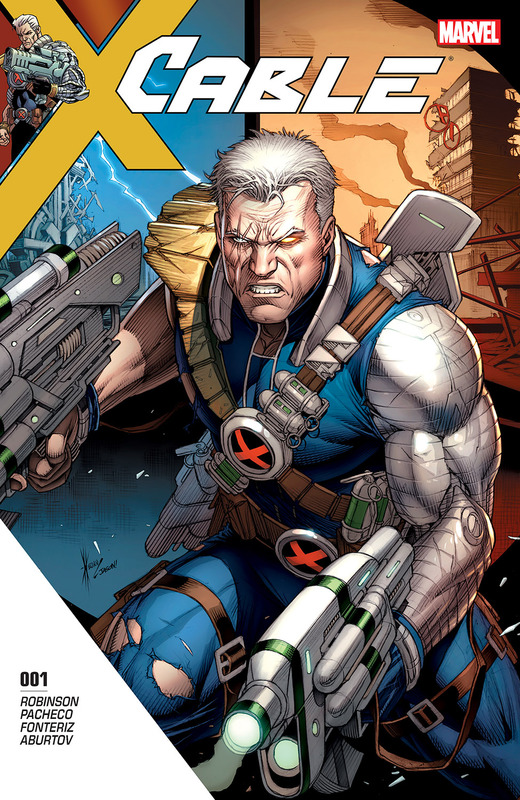 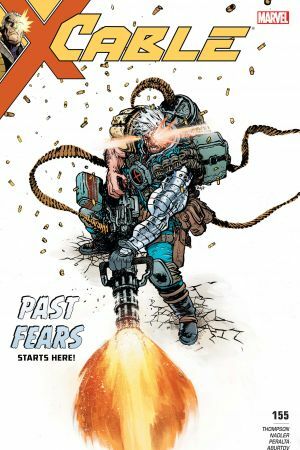 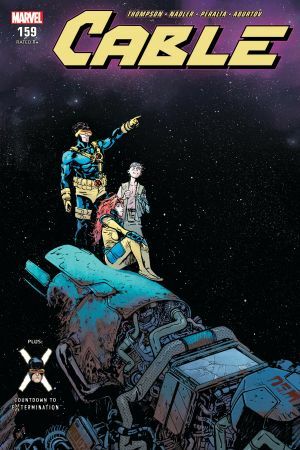 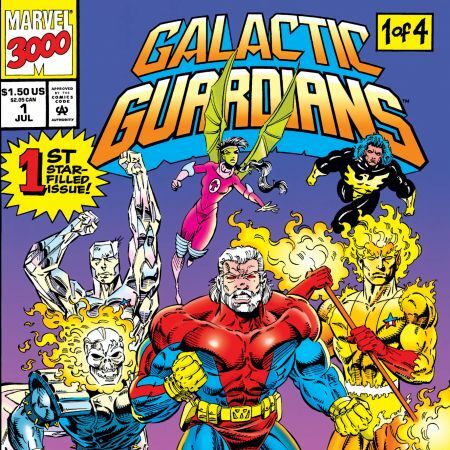 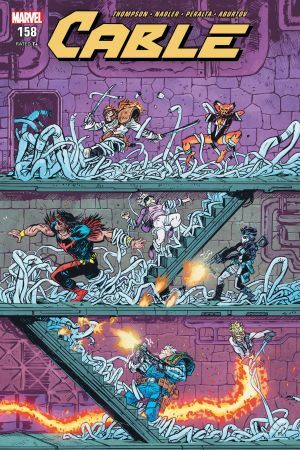 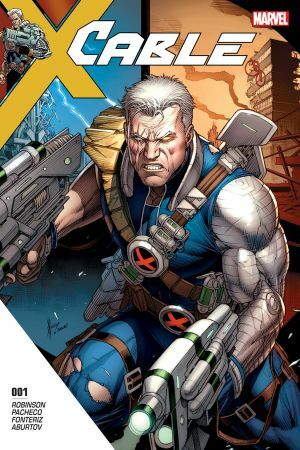 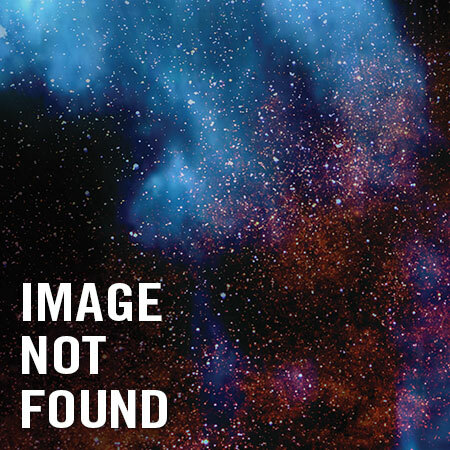 When Cable picks up the trail of a threat in the timestream, he sets off on a high-speed, history-spanning chase to save reality as we know it. 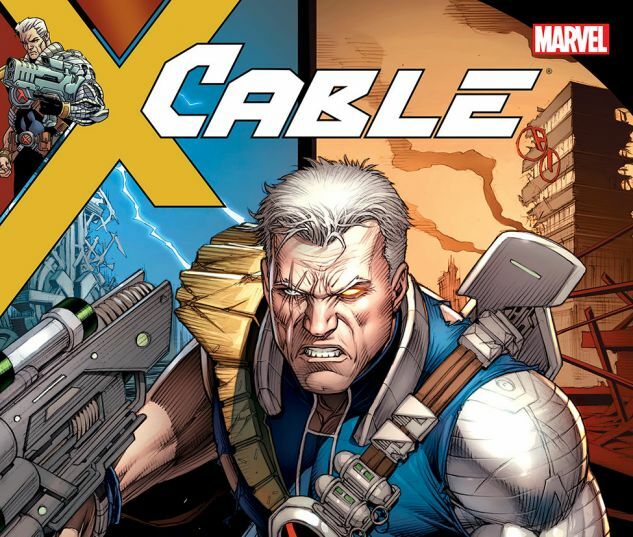 From prehistory to modern day, whether it’s a six-gun duel at high noon or a high-tech sword fight in an ancient land, Cable is the only man who can keep history from unraveling!